Back in August and covered here on Beckertime, there were multiple pundits slamming Rolex watches. MSNBC contributor Timothy Noah wrote that, “…for any politician who didn’t enter office a wealthy man, nothing says ‘I take bribes’ like a Rolex watch.” Columnist Mark Shields wrote about the “Rolex gene”, opining that people who wear Rolex have a “disorder” believing that they are more important and successful than they really are. Dwayne Smith writes in AskMen that Rolex “reeks of desperation”. 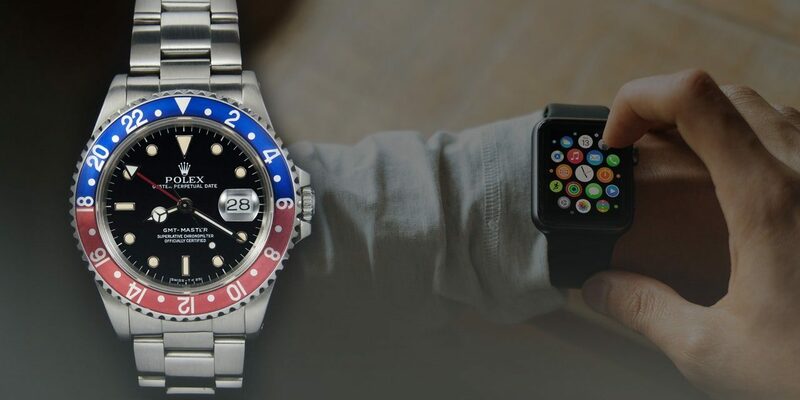 Finally, renounced watch blogger, podcaster and columnist Ariel Adams argues for Rolex watches in this article in AskMen. Because Ariel Adams writes a pro-Rolex article, don’t confuse him with being a Rolex fan-boy. Adams is a fan-boy, but not necessarily of Rolex, but rather a fan-boy of mechanical wrist watches in general. Adams, an attorney by training, left the profession and is one of the few who writes full time and makes a living about the Swiss watch industry. Adams’ blog, “A Blog to Watch” is one of the largest read watch blogs in the Internet, and with sidekick John Biggs from TechCrunch, publishes a weekly Hourtime Podcast also heard by many each week. Perhaps one of the best arguments for Rolex was published back in 1998 on the watch forum TimeZone, but James Dowling who later went on to write “Rolex: The Best of time. An Unauthorized History”. 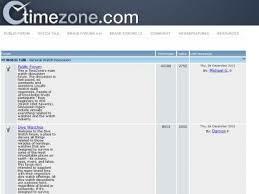 In 1998, Timezone was one of the few Internet watch forums where watch fans can write and exchange information on wrist watches, well before the time of Twitter and Facebook. Timezone was fairly unregulated and there were many opinions, but James Dowling was one of the trusted and expert steady hands on Timezone. Dowling published, “Why It’s Okay to Hate Rolex,” listing 14 reasons based on details and facts rather than by perception or intuition. Reasons such as Rolex’s penchant for going against tradition (pocket watches vs. wrist watches), being the first waterproof watch, the first mass produced automatic winding mechanism, the first GMT movement, the most COSC chronometer certifications, and so on… Despite pundits attempting to support or impugn Rolex, Dowling’s article hit it on the head and will be as irrefutable as Rolex’s history.